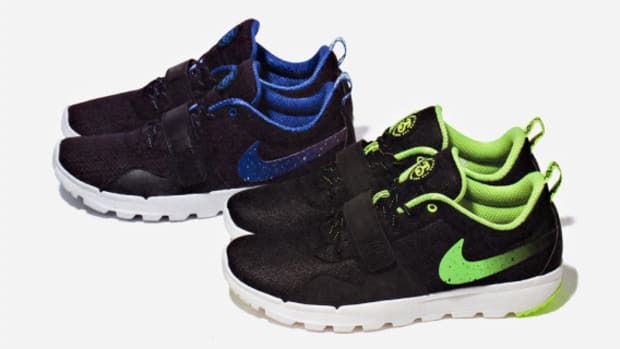 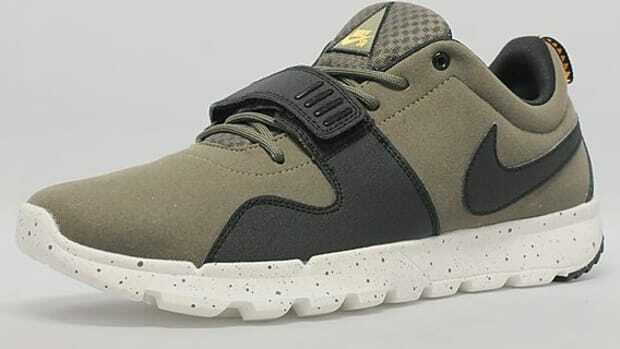 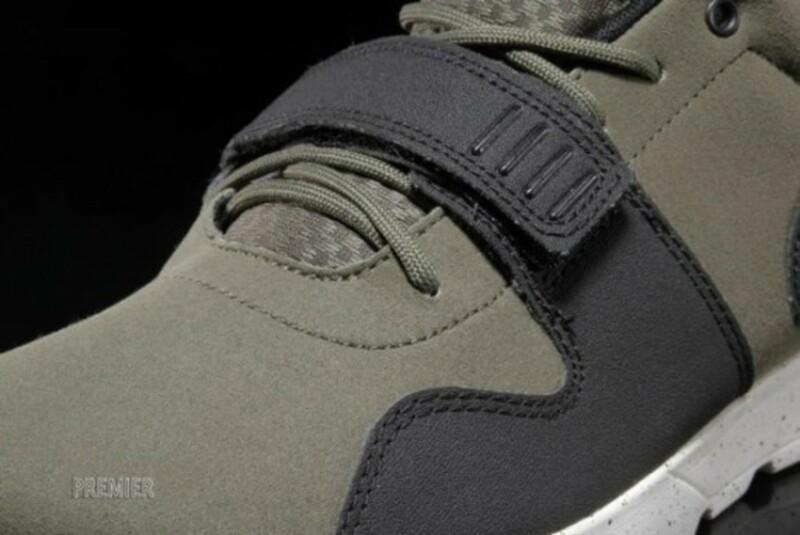 The Nike SB Trainerendor is proving to be one of the most interesting sneaker drops of the year. 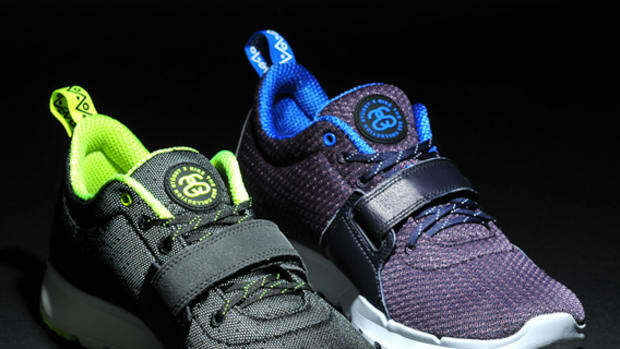 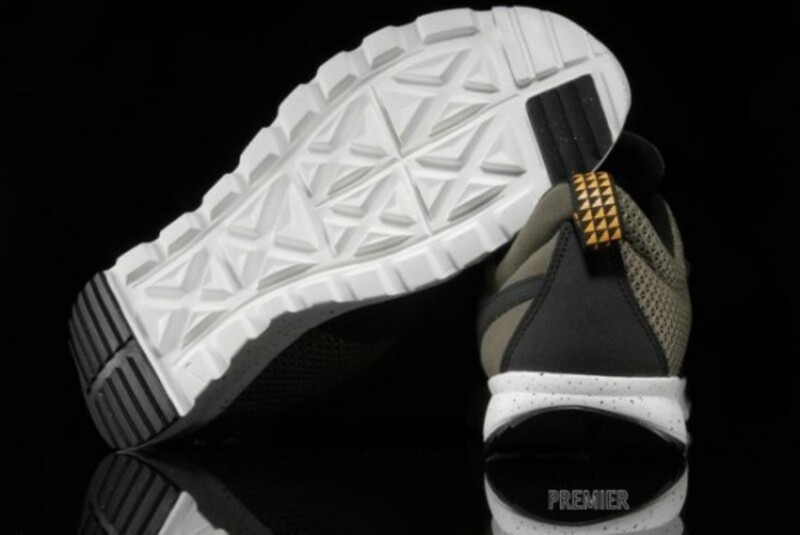 With its strapped-up laces and technical build, you&apos;ll be ready to ride or relax, but always look fresh. 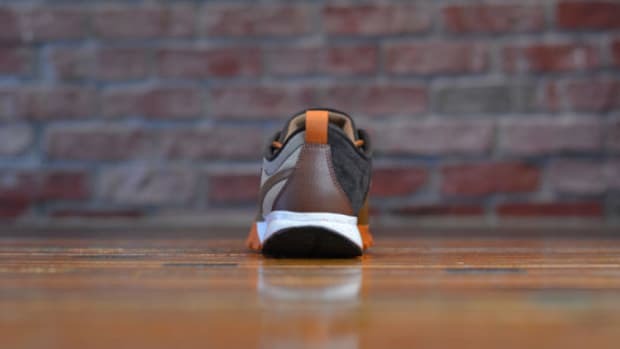 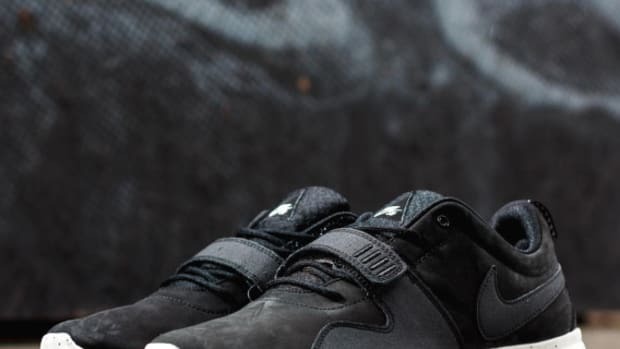 Despite its All Conditions Gear (ACG) moniker on the tongue, you&apos;ll actually feel pretty comfortable in this low-top thanks to the cushy, speckled Phylon midsole offering plenty of grip and flex with its traction-filled outsole. 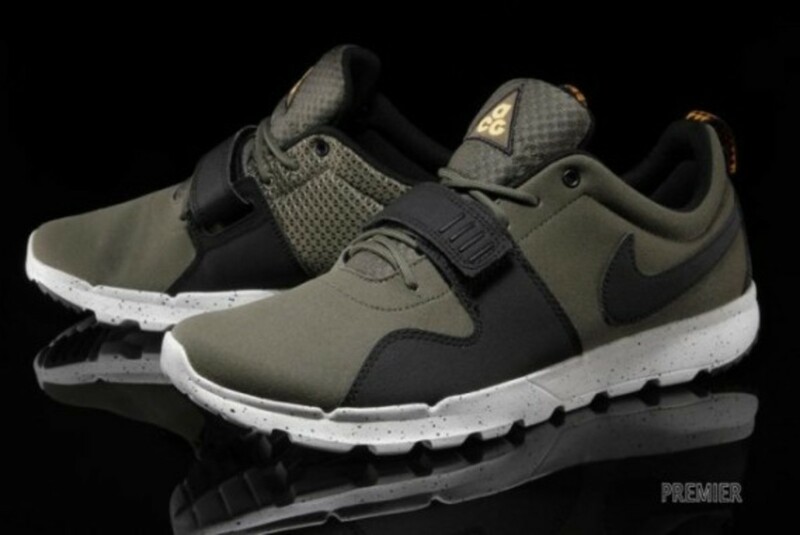 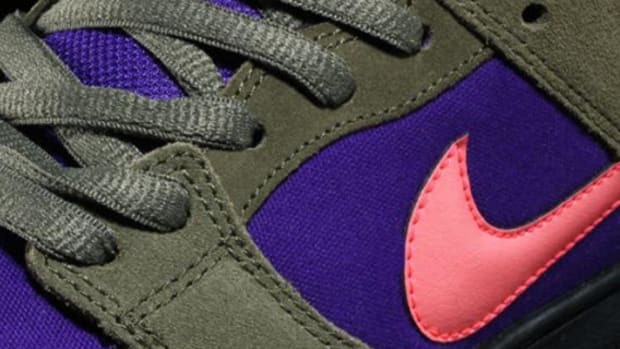 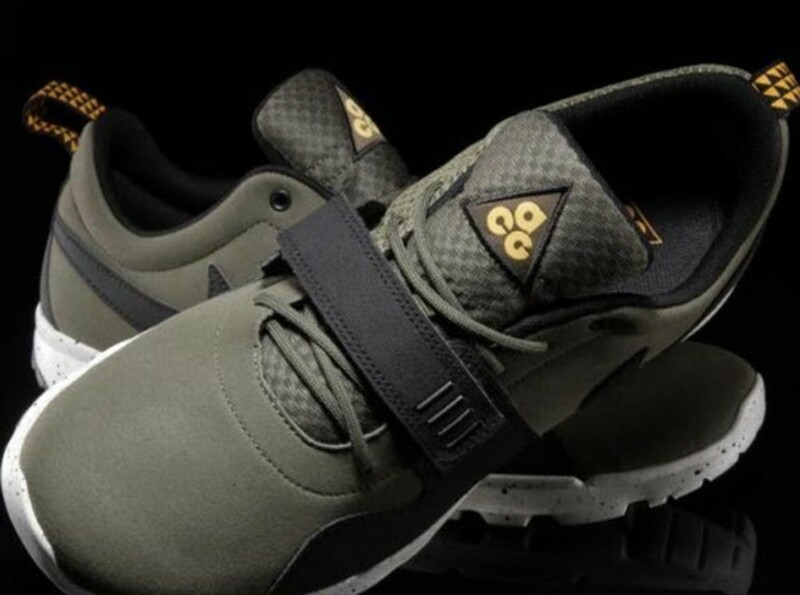 The build up top is in a medium olive colorway, complemented with a black midfoot strap, Swoosh, and yellow accented heel pull bringing extra flavor to the look. 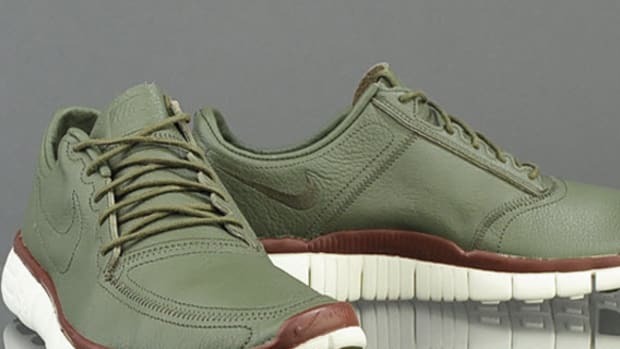 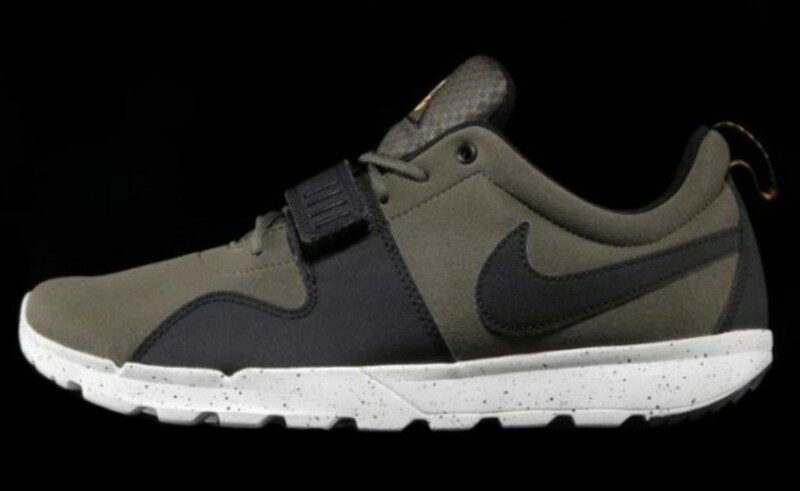 This Medium Olive Nike SB Trainerendor is available now at select Nike Sportswear retailers, including Premier. 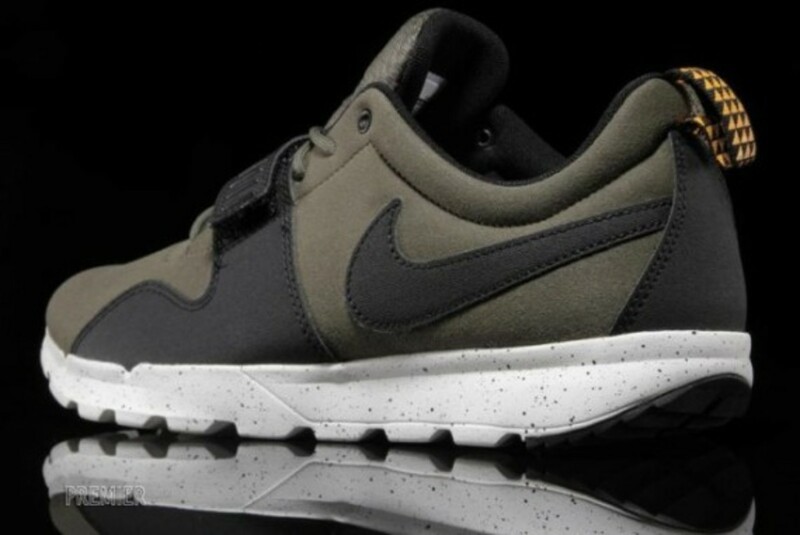 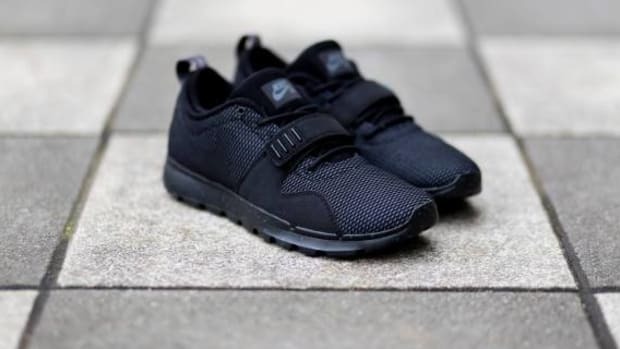 Nike SB Trainerendor - "Black/Dark Grey"